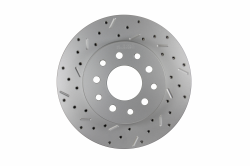 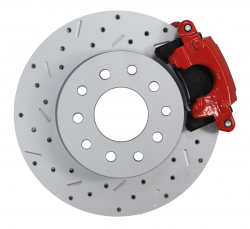 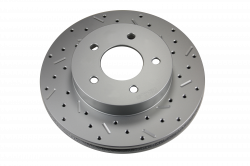 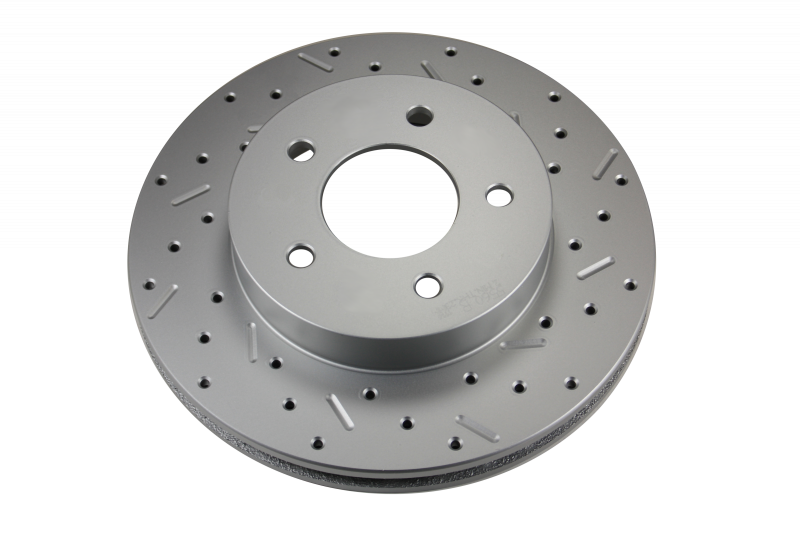 Add the safety, reliability and performance of rear disc brakes to your vehicle with our drum to disc brake conversion. 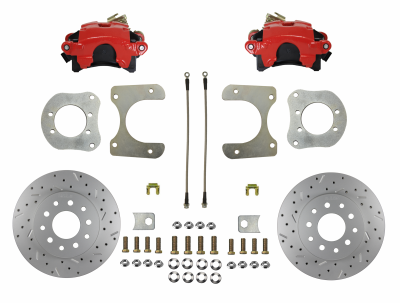 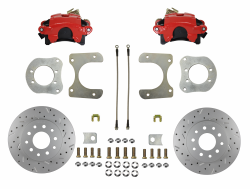 In this kit you receive everything you need to mount single piston disc brakes to your Mopar 8-1/4, 9-1/4 Rear Axles. 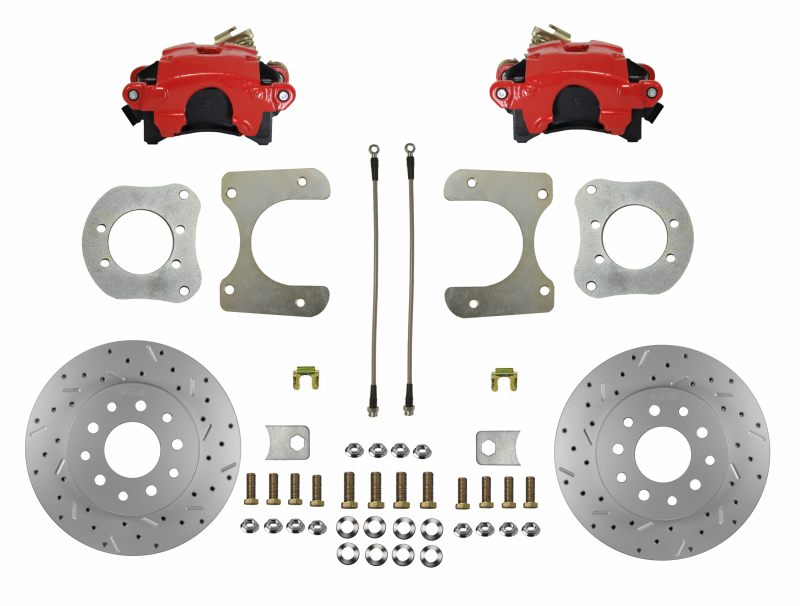 This upgraded kit includes Red Powder Coated Calipers and MaxGrip XDS Cross Drilled & Slotted Rotors. 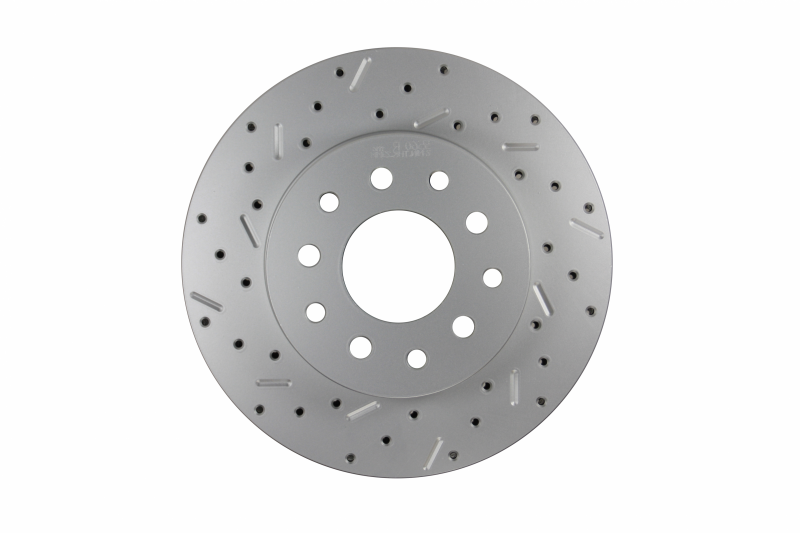 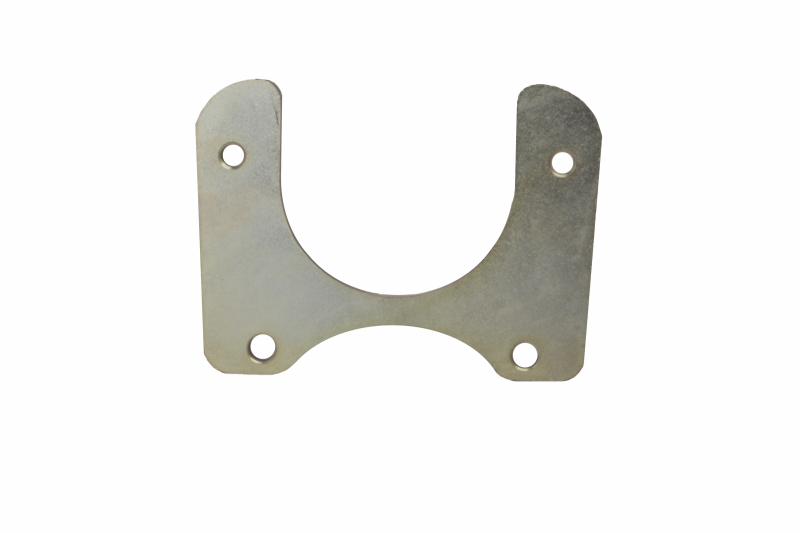 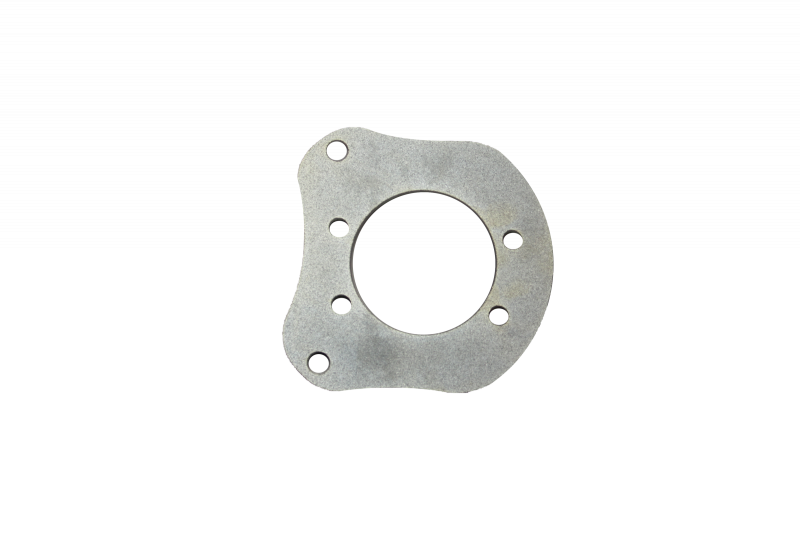 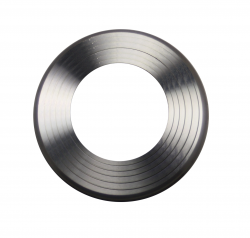 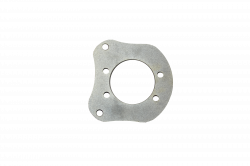 All components used in these Mopar rear disc brake sets are new high quality, precision machined products with a zinc plated finish to reduce corrosion and extend the life of your brake system. 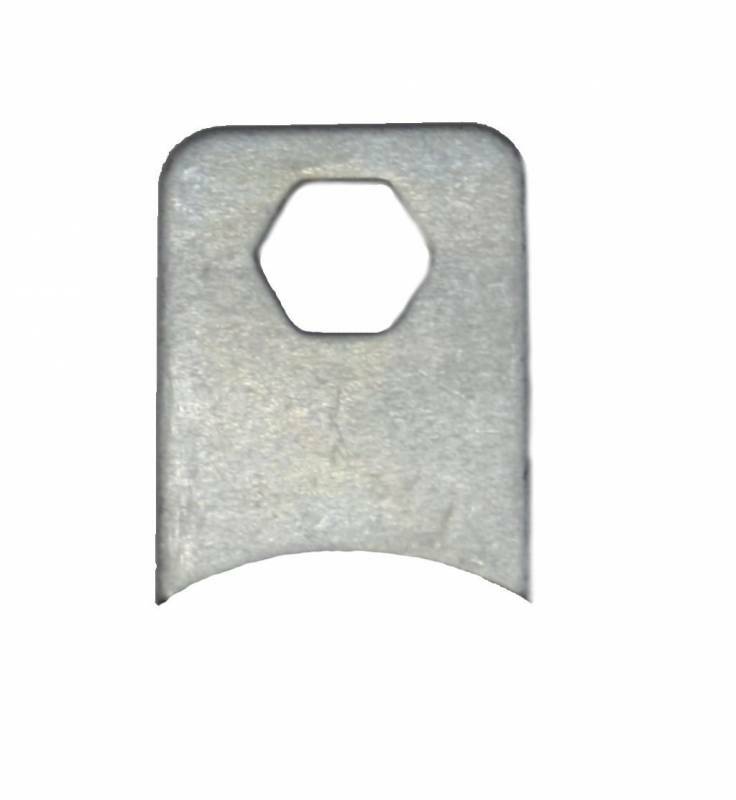 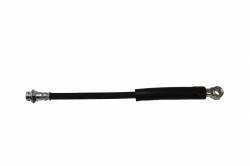 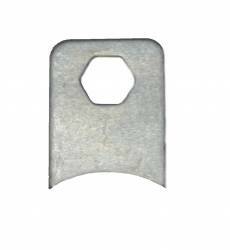 The heavy duty parking brake caliper will allow you to use most stock parking brake cables to actuate your parking brake.